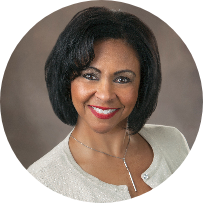 Christine Mitchell - Real Estate Agent in Ashburn VA | Keyboom! Working with Christine Mitchell ? Connect Christine here and communicate with Christine through this website and your connected TV devices. With a click of your TV remote or your mouse communicate to Christine properties of interest! Christine and ONLY Christine will be notified of your favorites and "I want to see" listings!